Huge success of the product launch and loan facility allowed trading platform EXMO reverse its plans for public TGE and fund platform’s development internally. With the increase in users’ demand to trade on a proven and efficient trading platform due to the popularity, exponential growth, and innovations associated with cryptocurrencies, it comes as no surprise to see several new exchange platforms springing into the market. However, trading platforms are not the same, neither is their reliability, ease-of-use, and security guaranteed. Being close to $300 billion, emerging cryptocurrency industry depends on exchanges in liquidity facilitation and seamless exchange of values across different cryptocurrency and fiat pairings. Cryptocurrency trading platform EXMO is one of such. 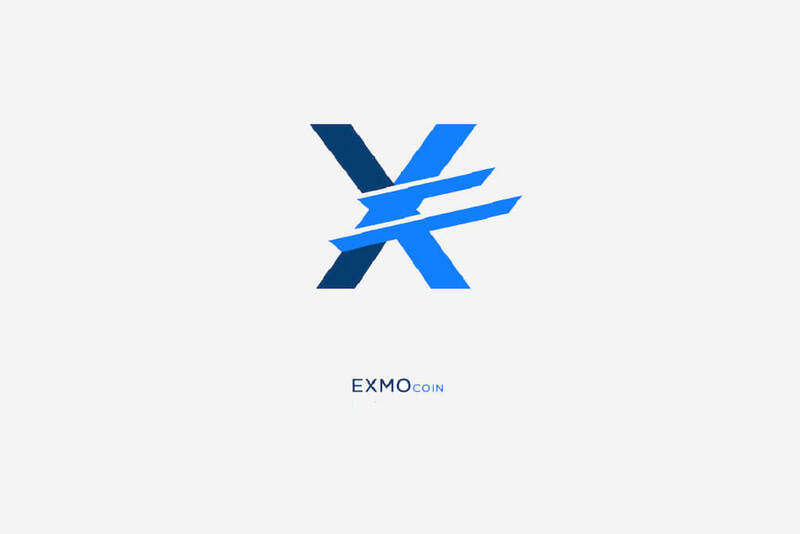 Founded in 2013 and based in London, Moscow and Kiev, EXMO is Europe’s leading cryptocurrency exchange platform which enables users to trade and exchange crypto assets and fiat currencies. With a community of 1.5 mln users, 50 000 active traders, 53 trading pairs and 5 fiat currencies offered, EXMO boasts a daily volume of $50 mln and no less than 90,000 daily visitors. 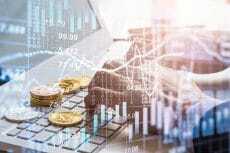 The exchange plans to add some additional features and services to its offering, including Margin Loans and recently announced plans for a public Token Generation Event (TGE). However, some recent developments has led to the calling off of its public TGE. 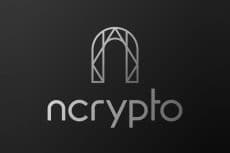 In a public announcement, the company revealed that it has been able to secure the development of its platform and all intended features through its loan system and launch of other product, so there’s simply no need in holding TGE for the moment. EXMO’s TGE was intended to enable the platform integrate margin trade features for traders. Margin Loans is a financial instrument that allows traders borrow funds from a broker to invest in a stock or commodity. Margin loan is one of the most in-demand products by cryptocurrency traders and the addition of this feature is intended to enable users tap into currency fluctuations and earn more. To fund this venture, Exmo token sale was intended to facilitate Margin Loans on fiat currencies (USD and RUV) from a total supply of 300,000,000 EXO to be issued at 1 EXO = $1. Funds from the collected the event would have enabled the London-registered company to develop its Margin Loans facility and insurance fund for these loans. The company would also in this case be able to acquire necessary loans for this feature. However, with the recent success of its product launch and loan facility, EXMO has been able to raise the sum it needs for full-scale development of intended features proposed by the TGE. 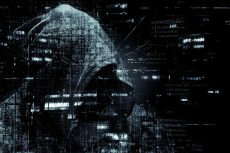 The company noted that the current uncertainty surrounding TGE launch impacted its decision to internally fund the development in order not to expose their partners and community to unnecessary risks.